Jack R. Reilly is a solo artist from Kiama who now resides in Sydney. Drawing from a wide variety of influences, from Elliot Smith to Fugazi, Jack R. Reilly cultivates a vast landscape of emotion through his music. 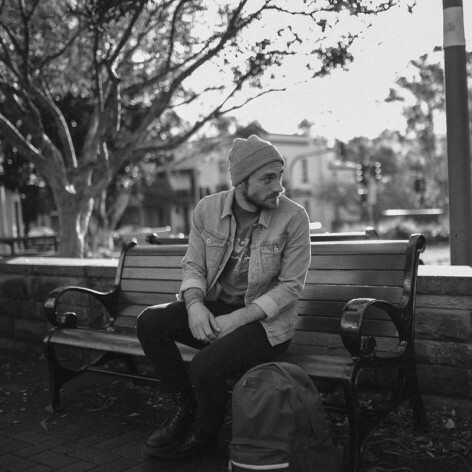 Jack has received high rotation play on triple j Unearthed for his past 5 singles and has been featured on Home and Hosed, triple j breakfast, and 2015 with Richard Kingsmill.